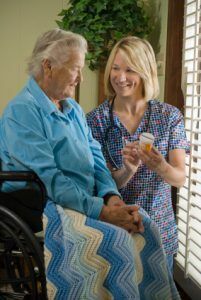 For many people who are not quite ready for a full nursing care facility, assisted living facilities provide the perfect compromise between receiving more assistance and still maintaining some independence. Even though these residents are oftentimes in better health and more independent than those in a nursing home, that does not mean they do not rely on their caregivers. Because of this reliance, those living in assisted living facilities are at risk for neglect, injury, possibly even abuse when the assisted care center is not managed properly. 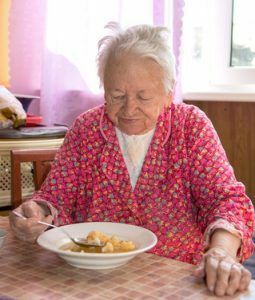 Malnutrition – Especially as patients get older, it is important to eat the necessary calories and nutrients. Otherwise, their health may deteriorate even faster. Many elderly patients may have specific diets that they need to follow, for example, low sodium diets for people with high blood pressure. Falls – Not only are patients over the age of 65 more susceptible to falls, a fall is also far more likely to cause serious injury after that age. 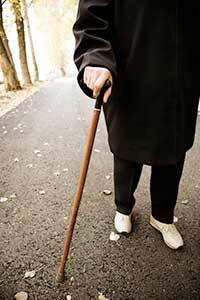 According to the CDC, every year, one in three older adults will experience a fall. In fact, CDC statistics from 2009 show that 19,000 adults suffered fatal injuries because of a fall that year. 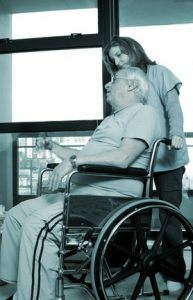 Supervision – Even though the residents maintain a level of independence, the staff is still responsible for supervision. If the staff is not adequately trained or if there is not enough staff available, it may lead to injuries that may have otherwise have been prevented. 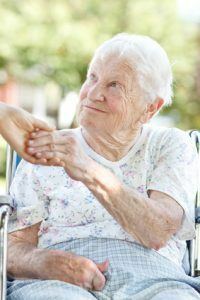 Neglect – A patient who moves into an assisted care facility still requires some assistance. It is never acceptable that a patient is neglected in relates to their personal hygiene, medical needs, or nutritional needs. Physical – This is perhaps the easiest type of abuse to identify. Using physical force to ‘discipline’ or hurt residents is never acceptable. 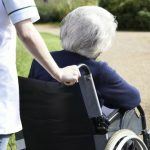 Sexual – We can expect that the staff at an assisted living facility is going to protect those entrusted to them from sexual abuse, both from other residents and employees. Emotional – One of the most difficult forms of abuse to identify, emotionally abusing, bullying, or harassing residents can have a devastating impact. 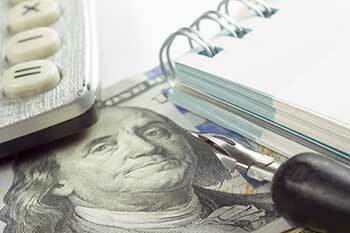 Financial – Financial abuse is an increasingly common form of abuse for the elderly. It is important that residents be protected against identity theft, money embezzlement, and being stolen from by employees or residents. Abuse in assisted living facilities is never acceptable. Learning how to identify possible signs and reporting those to the proper authority is the only way to enact change. To many times, violence happens to the people who deserve it the least. Nursing home residents suffer an astonishingly high level of abuse in several different forms: physical, mental, emotional, sexual, and financial to name a few. Who abuses them? 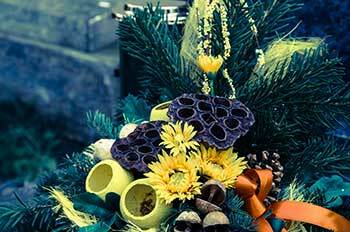 Normally, it is the people closest to them including other residents, nursing home staff, or various third parties. Assisted Living Homes have become very common in the United States. 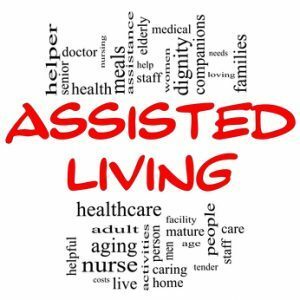 Even though, a few schools of thought in our society are highly critical of this way of living, elders who are unable to take care of themselves have no other option but to choose an assisted living facility to fulfill their needs. What exactly does such a facility do? 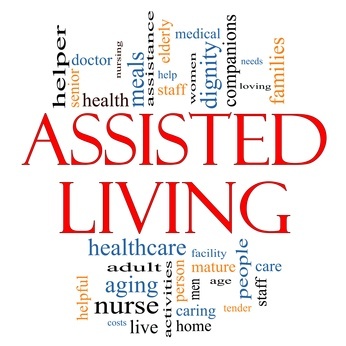 Even if you have never heard of assisted living, the term itself gives away the idea. Say, for instance, you have a relative who needs constant help to do even the basic personal tasks like changing clothes, bathing, washing hands, taking medications etc. If this relative has no one to aid him with these chores, he can choose to live in an assisted facility. This facility hires helpers who then give a hand to these elders in bathing, changing and doing most of their personal work. With the Baby Boomer generation growing older, it is becoming increasingly important to ensure that our senior care options are not only improved, but increased as well. However, the needs of seniors throughout the country vary greatly. We have seniors who need round-the-clock care and we have those who may just need a little extra help around the home. One of the most controversial topics in relates to elder care has been assisted living facilities. In fact, California lawmakers released a dozen legislative proposals to the public that all aim to stiffen the regulations at California assisted living facilities. Considering that California has 7,700 assisted living facilities throughout the state, changes here may set an interesting precedent for other states. What are these proposed changes? When we think about assisted living facilities, it becomes easy to romanticize the actual living conditions for many elderly Americans. When someone enters into one of these facilities, they are unable to take care of themselves – so we expect others to help them where possible. We worry about whether they will feel comfortable in their new surroundings, whether they make friends, but most people are not actively worried about their living conditions. We also do not worry whether the staff that works there knows what it is doing. However, the truth is that assisted living facilities have become a multibillion-dollar industry. 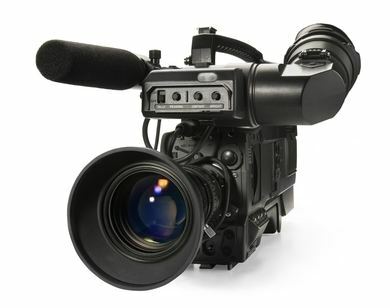 With such a large industry, it is unsurprising that unscrupulous people become involved. These are people who want nothing more than to turn a profit. Unfortunately, there is no involvement by federal officials and a mishmash of minimal state regulation. It is always upsetting to hear of elder abuse and neglect, especially in facilities that are being paid to care and protect the elderly. State officials cited a facility in Hazel Green, Alabama called Agape Village for several serious violations in September 2012. The home was found to have repeated patterns of abuse, neglect and other problems that put their residents at risk. Very few cases frustrate me more than when a patient wanders from the safety of a nursing home or assisted living facility to encounter an situation that they are ill-equipped for resulting in a serious injury or their death. The overwhelming majority of individuals involved in these episodes are people with advanced cases of dementia or Alzheimer’s who simply have no business leaving the safety of the facility without supervision. The fact that these patients generally walk right out of the front door of a facility into the outside world demonstrates how little oversight many of these facilities provide to their patients. The most recent wandering incident involves an assisted living patient who wandered from the safety of Four Winds Lodge in Wisconsin just last week. According to reports from the Associated Press, the body of the 93-year-old woman was found on a sidewalk near the facility a day after staff at the facility last saw her. A medical examiner has determined her death to be related to hypothermia related to the exposure to the elements. We’ve recently been discussing the elder abuse trial in California involving assisted living giant Emeritus where the family of a deceased resident has initiated a wrongful death lawsuit against the operator for its inferior care. After awarding $3.85 million in compensatory damages, the jury just handed over a separate punitive damage verdict of more than $23 million. According to reports of the verdict in the Sacramento Bee, jurors were particularly distraught by the fact that the company had annual revenues of $1.57 billion, profits of $116 million and a stock market valuation of $1.34 billion– yet they paid no federal income taxes over the past three years. For laws related to California nursing homes, look here. After hearing evidence in a wrongful death lawsuit against assisted living behemoth, Emeritus Corp., a California jury awarded the resident’s family $3.875 million for the woman’s pain and suffering she endured during a three-month admission to their Emerald Hills facility. Apparently the jurors hearing this matter were unswayed by arguments presented by lawyers for Emeritus who proposed that the woman’s death was a result of her compromised medical condition and an inevitable progression of her Alzheimer’s. Read more about the specific allegations made relating to this case of elder abuse in our recent blog post here. It’s no secret that senior care facilities like nursing homes and assisted living facilities make more money when they keep their facilities fully occupied. As the overwhelming majority of costs to operate these facilities are relatively fixed, the more patients that the facilities can bring into the facility (and keep them there), the more lucrative the operation becomes. While there’s really nothing wrong with a facilities desire to make a buck or two, the implicit understanding between families and facilities is that by bringing new patients into the facility, each patients needs will be met. In a similar vein, while a patient may enter a facility with one condition or medical need, the facility can adapt to the provide the care that the patient requires– or they may suggest that the patient requires care elsewhere. The bottom line is that there is an expectation by accepting the person as a patient, the facility can– and will– provide sufficient care for the patient during the entire course of their admission. What to do when needs change? Obviously, people age and care-related needs change with time as well. The decision of when a patient may no longer be well-suited for a particular facility is at least as important of a decision as a facilities initial acceptance of a patient initially– and perhaps an even more significant decision as the care-related needs generally increase with age. Given the financial reverberations felt when a nursing facility requests that one of their patients seek care elsewhere an inherent conflict may arise when the time arises when a nursing home is no longer a good fit.